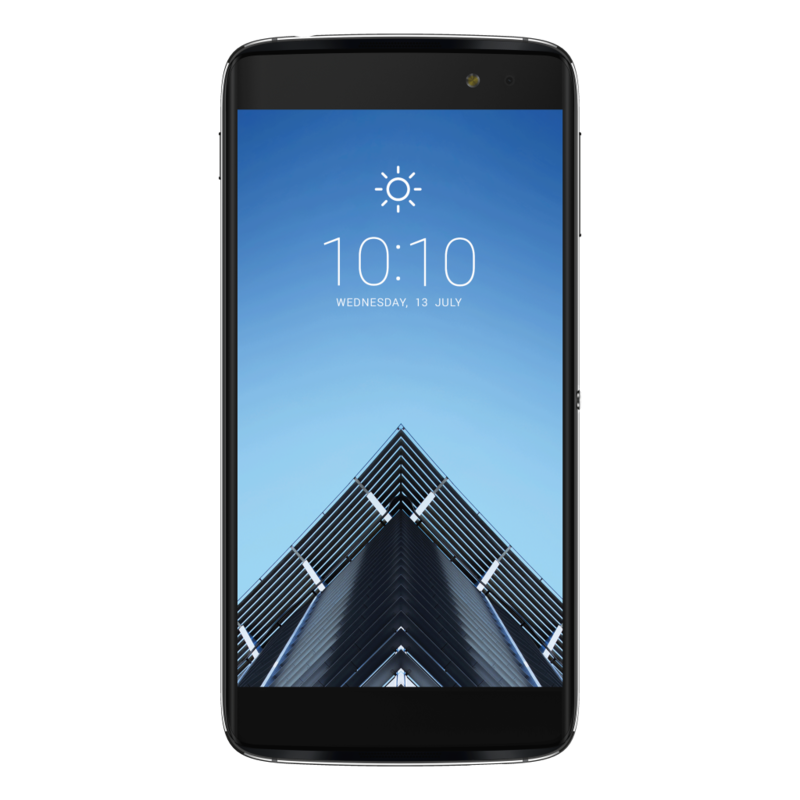 IRVINE, Calif. – July 13, 2016 – Alcatel – the number four mobile phone manufacturer in North Americai – today unveiled its unlocked Android flagship with the award-winning IDOL 4S. 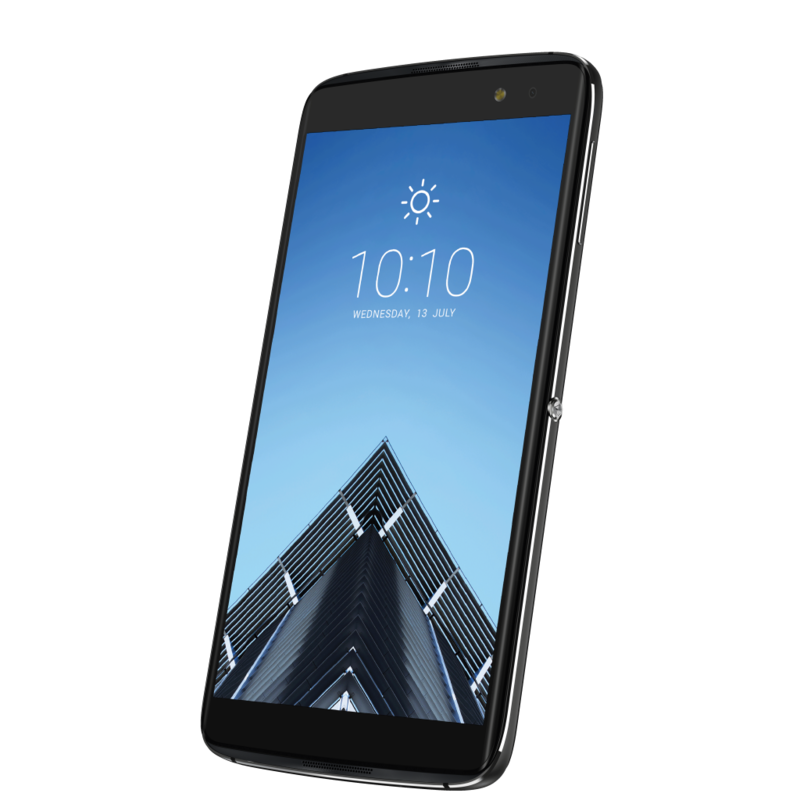 A follow-up to the award-winning IDOL 3 – widely regarded as one of the best smartphone values of 2015 – the IDOL 4S brings a new level of design and features that has made Alcatel’s IDOL flagship line one of the most prized in the industry. 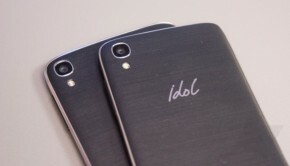 Unveiled globally earlier this year at Mobile World Congress, the value-packed IDOL 4S is loaded with all the features customers need in an affordably priced unlocked smartphone, including a Qualcomm® Snapdragon™ 652 processor, 3.6-watt JBL certified speakers with Waves Audio and Synaptics’ fingerprint sensor technology. 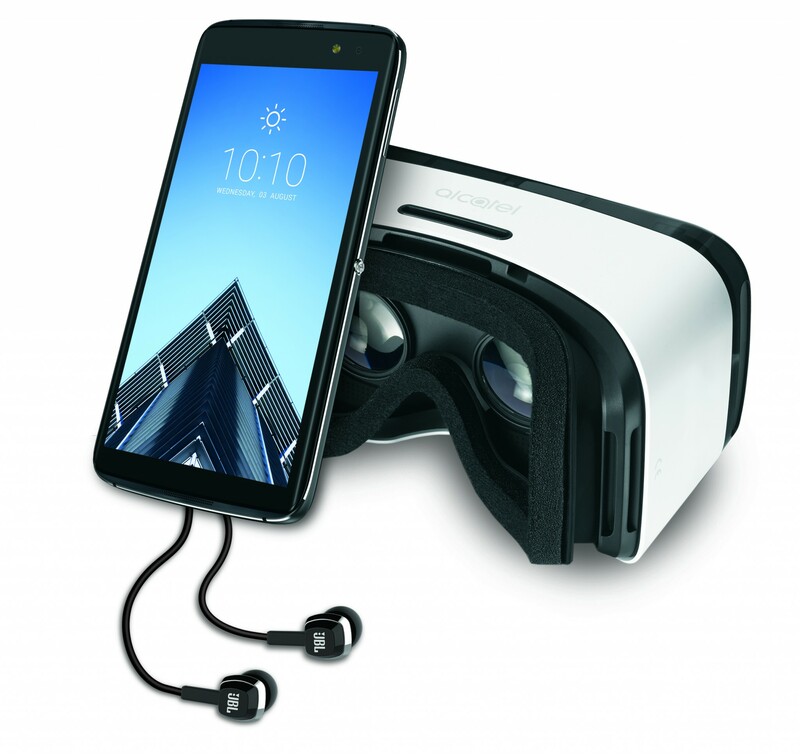 IDOL 4S also comes packaged with an industry first with the world’s first VR goggle packaging bundle, as well as Alcatel’s exclusive Boom Key which brings a variety of experience enhancements with just one push of the Boom Key button. 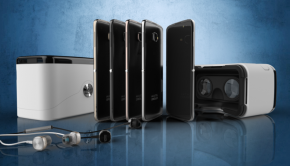 Ready to order an Axon 7 and I saw this article. 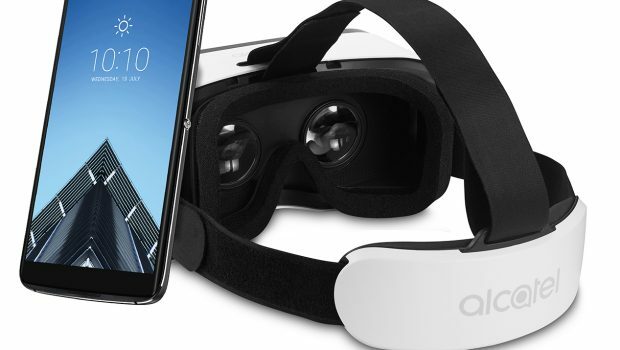 Anyone have suggestions on which to order?